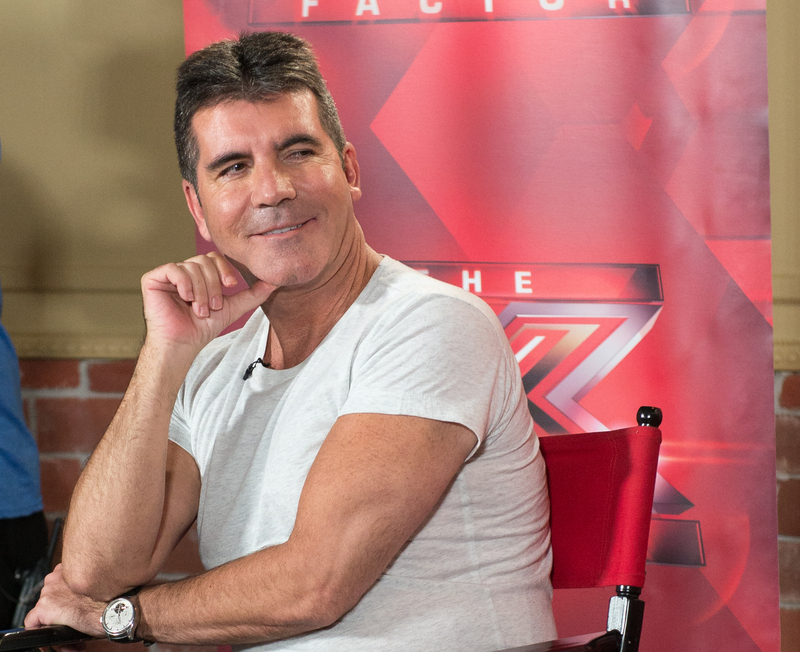 Simon Cowell's Affair "Is An Unbelievable Story of Betrayal"
Seems Simon Cowell's love life has the x factor when it comes to sensational media headlines. The former American Idol judge and current X Factor personality is not only the future father of his friend's wife's baby, but is also one of the main subjects in a bitter divorce. According to The New York Post, Cowell's friend Andrew Silverman cited adultery when filing for divorce from wife and socialite Lauren Silverman two weeks ago. And who did court papers say Silverman was unfaithful with? Seems Cowell does indeed put the X in X Factor. But the drama doesn't end there. With Silverman reportedly 10 weeks pregnant with Cowell's baby, the TV personality could be forced to testify in divorce proceedings about his relationship with Lauren. And though sources told Us Weekly that the Silvermans' divorce was imminent prior to Cowell's relationship with Lauren ("Lauren and Andrew have been unhappy in their marriage for some time, and their divorce has been in the works for a while"), the court papers and other sources seem to spell a different tale. As divorce attorney Martha Cohen Stine told The New York Post, "[Naming Cowell in papers] is really a signal to the spouse who cheated that the wronged spouse is very angry and that it's going to be a very nasty, scorched-earth, high-profile litigation." Chimed in Andrew's brother, Alexander Silverman, "It is an unbelievable story of betrayal. It is a sad story and a tragic story." We only have one question: Where can we watch Cowell's soap opera this fall season?